Comparing NJ, DE, MD, and VA: What is the Best Retirement State? 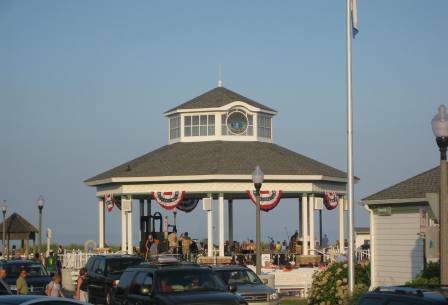 Pictured above: Gazebo in Rehoboth Beach, DE, one of the most popular retirement towns at Topretirements. Thanks to all of our members who have posted comments to our recent articles. The give and take has been most interesting. Keep them coming. This is the second feature article in our "Dueling Retirement States" series. Delaware, New Jersey, Maryland, and Virginia might be close neighbors, but they offer some different retirement environments. Read on to find out how they compare. Click on a state to see reviews of 599 great retirement towns, plus a list of 1,120 active adult communities. 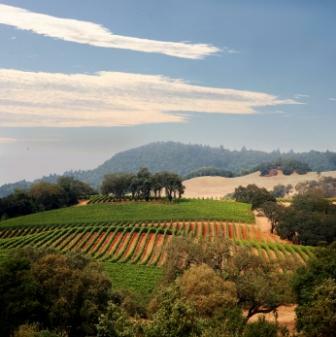 Everybody wants to visit the beautiful Napa wine country, but what would it be like to retire there? One thing is for sure, it offers a lot more than just a few stops on the wine-tasting tour. If you like this newsletter, why not forward it to a friend? They can get their own free subscription here. 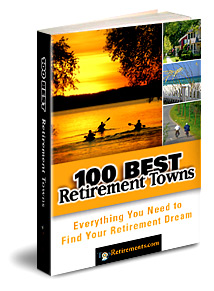 Get the inside story, facts, and opinions on the 100 most popular towns at Topretirements. eBook, Print, or Kindle versions. Yahoo Finance and US News teamed up to research communities with populations made up disproportionately of retirees. It&apos;s an interesting list. Most, like Laguna Woods, are reviewed at Topretirements. But we confess we had never heard of 2 them before this article brought them to our attention. Sign up and get a digest email with links to every new story, community, or review from the day before. Stay in the know! It&apos;s totally free and you can cancel anytime. 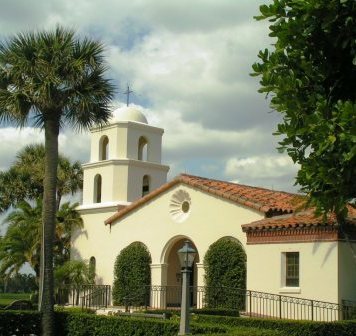 This town in south Florida north of Palm Beach is a sprawling beach town. It features a university and spring training for 2 major league baseball teams. It has more than 100 miles of Atlantic Ocean coastline, plus the intracoastal. Many active communities of all types are available to choose from. Some of the richest, most interesting stories on this site are the adventures of you, our members. So we have created a new Forum Topic to help make it easier for everyone to share their experiences. Here you can tell what you are looking for in a retirement town, where you&apos;ve been, and what you found out about the retirement places you have checked out. There are a few stories there now - can&apos;t wait to see yours! Promote your community with a free listing at Topretirements. Just go to Add Your Community.If you already have a listing, update it now to take advantage of our new features. About our Schedule: This free eNewsletter is published one to two times per week. The Wednesday edition focuses on retirement issues and best towns. The occasional weekend edition concentrates on the best active adult and 55+ communities.